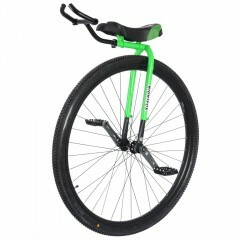 High audience impact! 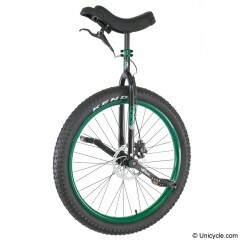 Taller is better. 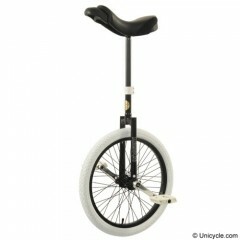 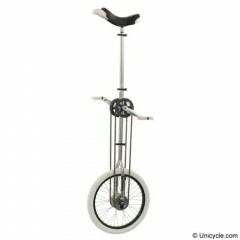 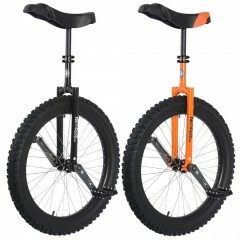 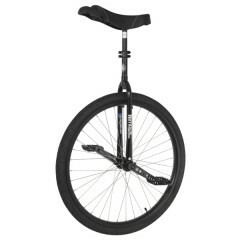 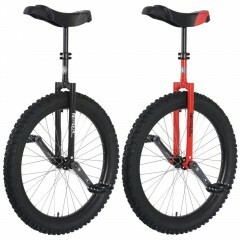 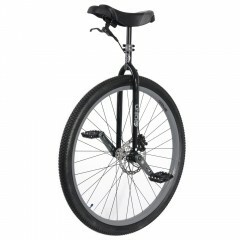 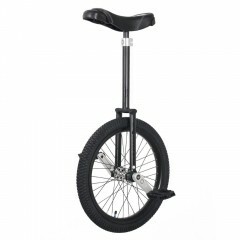 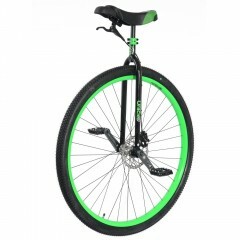 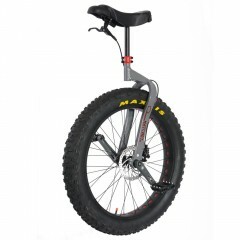 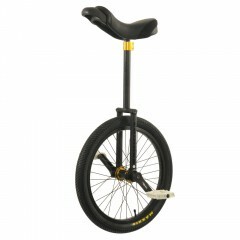 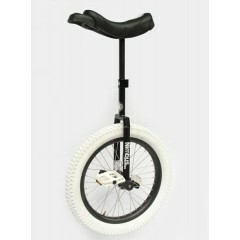 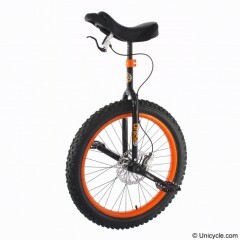 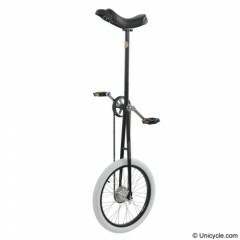 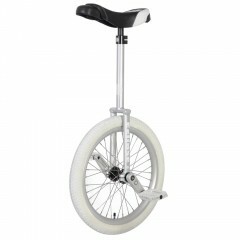 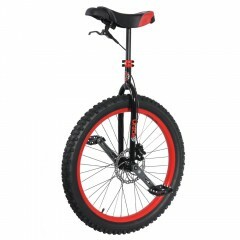 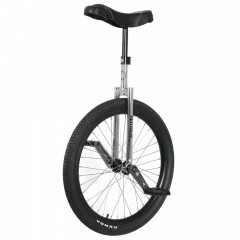 This giraffe unicycle can be extended from 5 feet tall to 7 ..